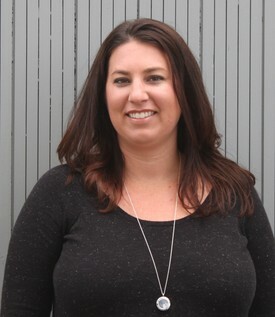 Amanda was born in San Luis Obispo and graduated from Arroyo Grande High School. She has been in the dental field for over twelve years and enjoys helping people improve their oral health. Amanda loves spending time with her family. Her husband and two young boys keep her very busy. They enjoy camping, fishing, and anything outdoors. 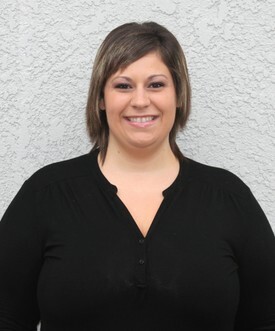 At R&R Dental Care, we offer a variety of financial arrangements that Amanda would be happy to assist you with. She is also able to answer any questions you may have regarding your dental insurance or procedures. Nicole has been in the dental field for six years. She started out as a Dental Assistant and then moved to the front office. She has been working in the front office for about five years. She enjoys helping patients with all of their insurance, financial, and scheduling needs and tries to make this part of the dental experience as easy as possible for you. Nicole grew up in Santa Barbara and Santa Ynez. She recently moved to this area and is enjoying it very much. When she's not at work, you can find her listening to music on the radio or at a concert, barbequing with friends, and spending time with her family.